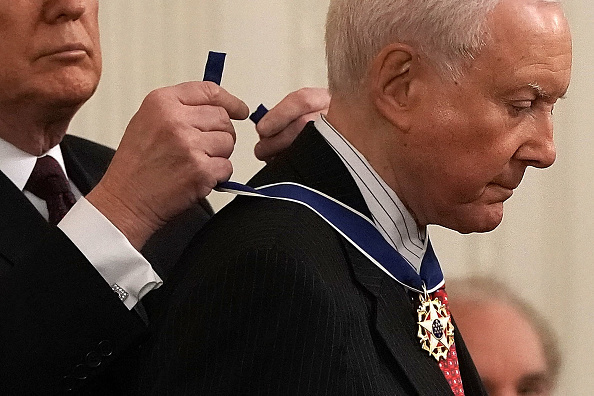 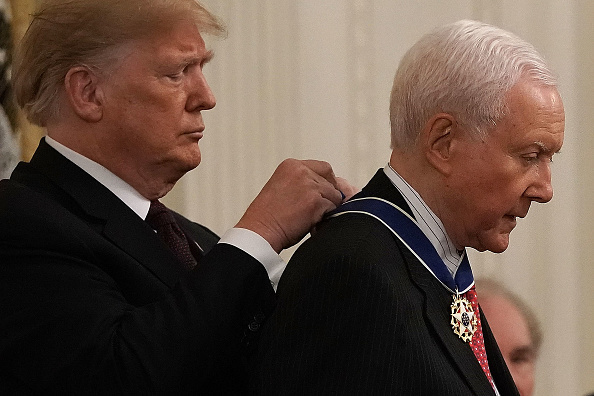 Republican Utah Sen. Orrin Hatch received the medal of freedom from President Donald Trump Friday afternoon, as he is the longest-serving member of the U.S. Senate. 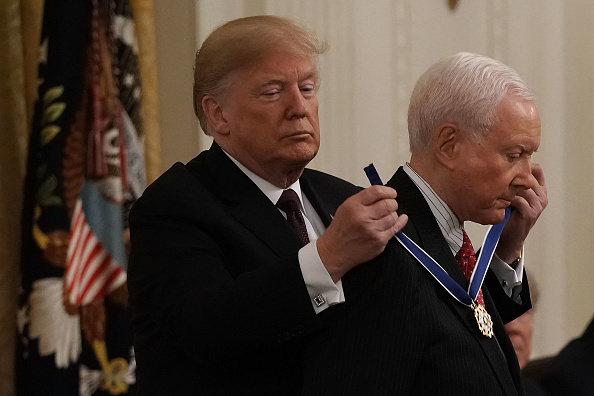 At a medal of freedom ceremony at the White House, Hatch, the current Senate pro tempore, received praise from Trump for his work in rewriting the tax code and for helping “hard-working Americans get through life.” Trump also brought up Hatch’s work “reshaping” federal courts as well as protecting religious freedom, according to Deseret News. 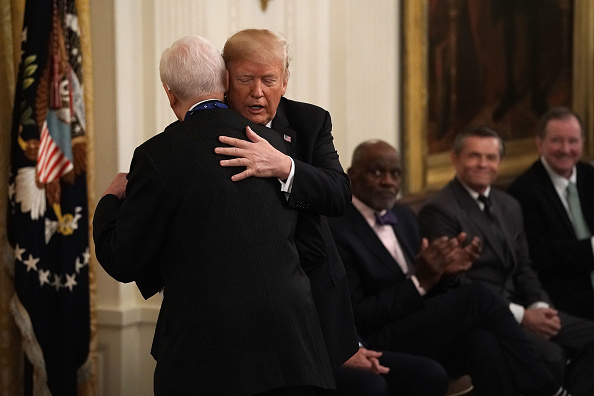 There were six other people who received the medal of freedom in Friday’s ceremony, including former Minnesota Supreme Court judge and NFL star Alan Page, Hall of Fame Dallas Cowboys quarterbackRoger Staubach, American singer and actor Elvis Presley, departed Supreme Court Justice Antonin Scalia, former MLB star Babe Ruth and American philanthropist Miriam Adelson.